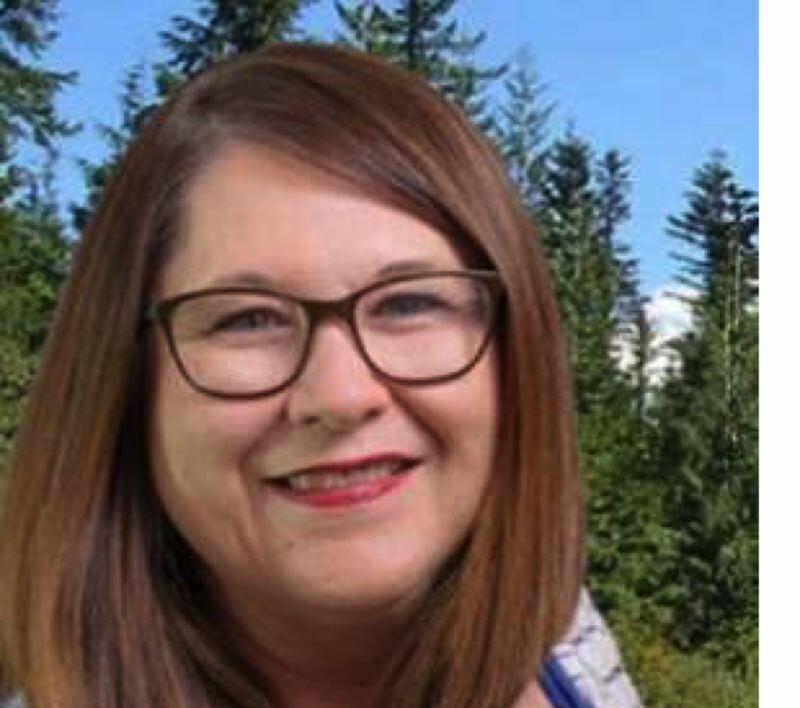 Two candidates are aiming to unseat Sherry Hall, the Clackamas County elections clerk who has held the office since 2003. Hall has pledged to "continue to keep politics out of the clerk's office." But her opponents, Sherry Healy and Pamela White, cite several examples of how Hall has failed to do that, including her decision refrain from conducting marriage ceremonies of any kind following the legalization of gay marriage in 2014. Hall declined to be interviewed and said she wants only her Voters' Pamphlet statements to be used as a source for this article. She said she did not want to "talk politics" or respond to statements made by her opponents in the election. She also said she will not accept or give endorsements. "Elections are process-oriented, not politically oriented," Hall wrote in her Voters' Pamphlet statement. If none of the three candidates in the May 15 election get at least 50 percent of the vote, the top two vote-getters will face off in the November election. Before being elected to the clerk's job, Hall was previously employed for 12 years as a legal secretary at the Clackamas County District Attorney's Office, five years as a deputy clerk in the county recording division and two years as a coordinator for the county DUll Victim Impact Panel. Steve Kindred, the county's recently retired elections manager, said Hall's "involvement in the election process is, like her knowledge level, superficial." "Toward the time I was preparing for retirement (in 2017), she mentioned she'd like to have a better understanding of how elections worked," Kindred says. "I remember telling her that would be a good thing." He has endorsed White in the upcoming primary, while former Oregon Secretary of State Bill Bradbury has endorsed Healy. "Clackamas County's election problems remain troubling," Bradbury says. "Voters shouldn't stand for it." Kindred said there are several examples of Hall getting involved in elections in ways she shouldn't, including a time when she had to pay a $100 fine to the state for asking one of her own public employees to help with her 2014 re-election campaign. 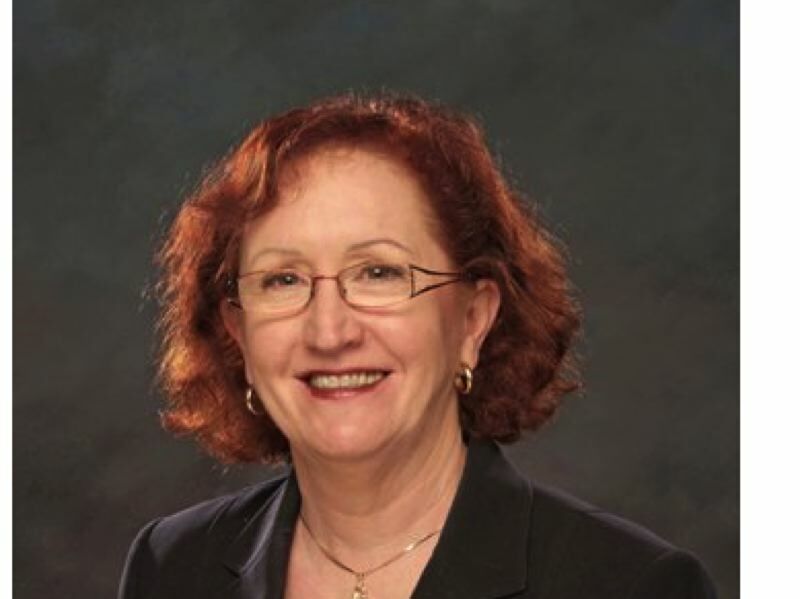 In her Voters' Pamphlet statement, Hall pointed out that it is her responsibility as county clerk to direct the Board of Property Tax Appeals and the elections, recording (including marriage license issuance) and records management divisions. "Each department is a reflection of excellence as new technologies are implemented with modern equipment to achieve high productivity and cost savings throughout," Hall wrote in the statement. "Staff receive many compliments from citizens who visit the clerk's offices." In her Voters' Pamphlet statement, Hall lists her community involvement as a past board member of the Gladstone Education Foundation and Oregon Trail Pageant nonprofit organizations. The Oregon Trail Pageant has been defunct since 2001, according to state records. Hall's statement also suggested she is involved in the community as a church youth volunteer, Kiwanis Club member, "Crime Victim Advocate Volunteer" and "National Night Out Against Crime Host." "I believe the clerk's office should be accurate, efficient, courteous, convenient and people friendly," Hall wrote in the Voters' Pamphlet. "I would be honored to have your vote." Healy, who lives in urban unincorporated Clackamas, is running as an elections expert and said she has been dedicated to the cause of election integrity since 2002. Healy co-founded Election Protection Network along with Mimi Kennedy, an actress and current advisory board chair of Progressive Democrats of America. She also served as the elected chair of the Election Integrity Caucus of the Democratic Party of Oregon. In addition, Healy is a former coordinator for the nationwide Election Defense Alliance, as well as former chair of the Marin-Democracy for America's Election Reform Committee. She has served on the board of directors for California's Tangible Ballot Initiative and is a former member of VoteTrustUSA, a national resource for state-based organizations working for secure, accurate and transparent elections. "As our county clerk's office is where the ballots are collected and tabulated, it is the first line of defense to protect our votes," Healy said. "Isn't it time we had an election expert as our Clackamas County clerk?" She said she is most proud of "The Titanium Standard," an election security protocol she co-authored with R. Jerry Adams, Ph.D, of the Oregon Voter Rights Coalition. The 21-page white paper was created in 2006 at the request of Bradbury and Oregon state Rep. Mitch Greenlick. "The Titanium Standard" involves a hand count of a statistically significant number of randomly chosen ballots to ensure with 99 percent confidence that the computer tabulation is accurate. Healy has received endorsements from Bradbury and Progressive Oregon. Healy has extensive managerial experience as a small-business owner for more than 20 years, as well as a Nationwide Multistate Licensing System-licensed loan officer and real estate agent. She lives with her husband, David, and the couple has three college-age children. For more information, go to healycounts.org. 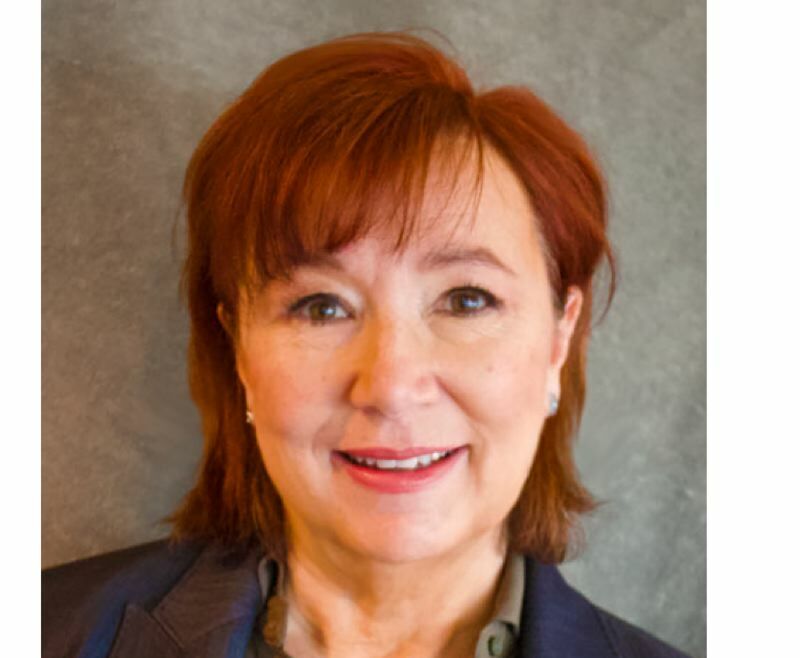 White, who lives in Oregon City, said she filed for the clerk's seat based on her 25 years of community-outreach experience, 15 years of experience as a nonprofit communications specialist and eight years as a nonprofit executive. She is currently the development and communications director for the Oregon Citizens' Utility Board; she held the same position for Clackamas Women's Services from 2009-13. "This office is critical to upholding our democracy, and I have the experience, skills and vision to get the job done right," White wrote in her Voters' Pamphlet statement. White has encouraged the county elections office to communicate more with voters about common ballot errors and about election resources like BallotTrax., which tracks the status of every mail-in ballot and sends a series of proactive alerts to voters. "As part of my stump speech, I see the role of the clerk's office as the protector and facilitator of representative democracy," White said. "Everyone who is a citizen should be able to vote, and I want to make it as easy for them as possible." White said she would like to lead the clerk's office to an environment where "equity, diversity and inclusiveness flourish." She promises to adopt 21st-century technology in her vigilance for upholding voting integrity. White is vice president of the Clackamas Repertory Theatre Board of Directors and a deacon at Tualatin Presbyterian Church. In addition to Kindred, she has been endorsed by four members of the Clackamas County Commission. Her other endorsements include Columbia Pacific Building Trades, CWA Local 7901, Joint Council of Teamsters No. 37, Northwest Oregon Labor Council, AFL-CIO, United Food and Commercial Workers 555, the Oregon Working Families Party, state Sens. Kathleen Taylor and Rob Wagner, and state Reps. Janelle Bynum, Mark Meek, Karin Power, Andrea Salinas and Jeff Reardon. More information can be found at pamela4clerk.com.